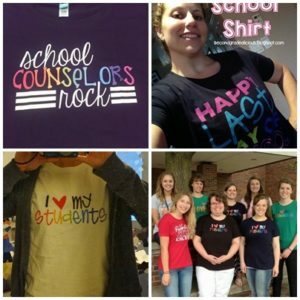 Encourage reading with this teacher shirt. The design is bold and simple and says, “READ.” It’s a great t-shirt that points out the importance of reading by being the focus of the shirt. Wear it on testing days, on casual wear days in your classroom or whenever you want to as a teacher. If you love to read personally, this may be the shirt you can wear outside of the classroom too! 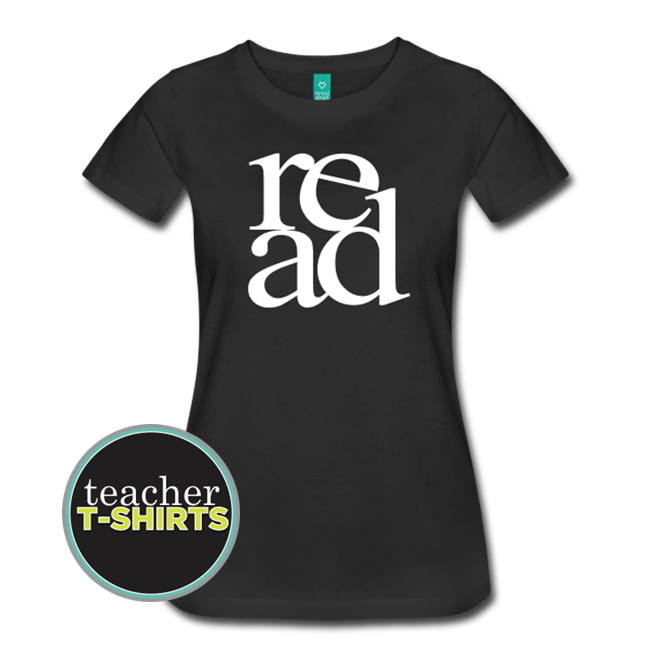 This comfortable and durable flex print design says, “READ.” It’s a stylish teacher shirt with modern design and prints great on any color fabric other than white!